Some people like one, and some people like the other, but neither are better. 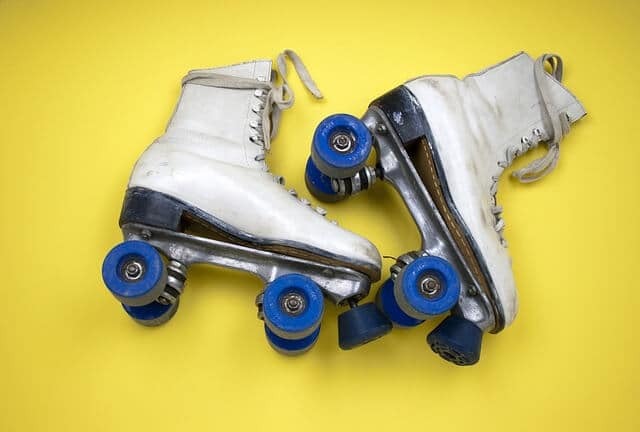 Quad skates and inline skates are just two different experiences that depend on what you are looking for! Both skates operate in a similar manner and the basics are the same, but there are subtle things that make each skate their own. No matter your preference, Skate Moore, in Moore, Oklahoma, welcomes all skates on our rink floors! If you are having trouble deciding which one is right for you, check out the major differences below and enjoy! The quad skate is typically the one used in the rink.